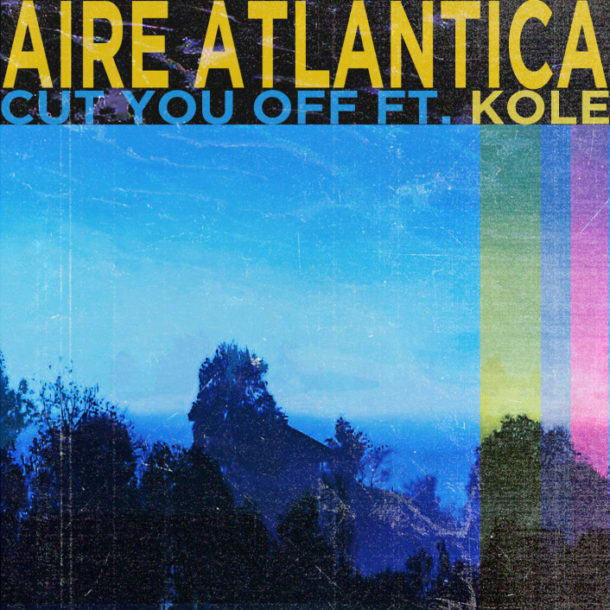 Aire Atlantica is back with his new summer single “Cut You Off” featuring vocals from KOLE. This is an awesome track that starts immediately with a gritty synth and a lilting drum groove. 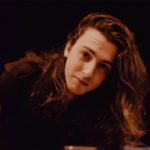 KOLE’s vocals are sultry, salty, and smooth, blending perfectly with the production while elevating the energy. The writing is strong and biting in a way that kept me grinning with each new clever line. his is an awesome collaboration from two incredibly talented artists and I’m looking forward to hearing this live, blasting through subwoofers while the crowd chants along.